It is very difficult to think of an operational QSR without SOPs (Standard Operating Procedures). Even vendors with food carts follow a sequence of steps in serving each customer. Following a known and proven sequence of activities helps ensure that the operations are heading in the right direction which in turn helps ensure that end product/service confirms with the expected or the laid-down standards and the repetition of such a sequence lends speed and accuracy to the operation which is a critical success factor for any QSR. 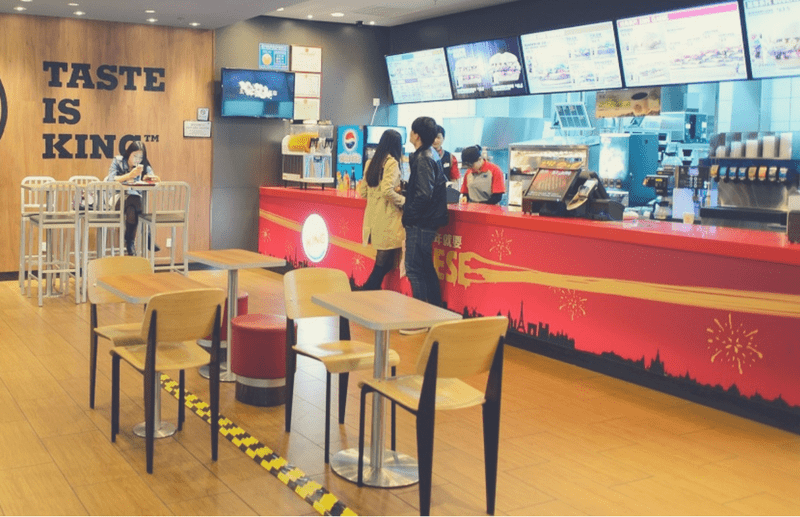 In this article, we’ll try to present a general idea on how to write Standard Operating Procedures for QSRs with the help of a model example. 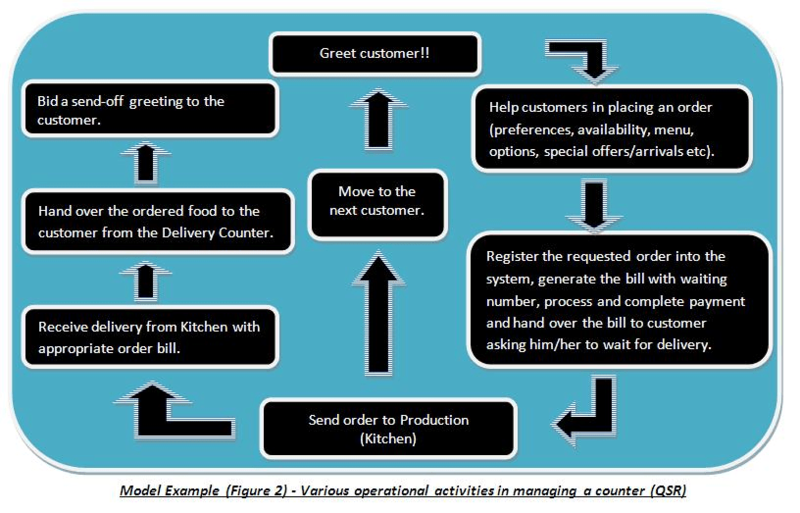 In this model example, the scope of the processes like quality control, safety and security, and cleanliness and hygiene shall encompass both the front-end and back-end of a QSR and the floor management shall supervise the functioning of the front-end and back-end processes. 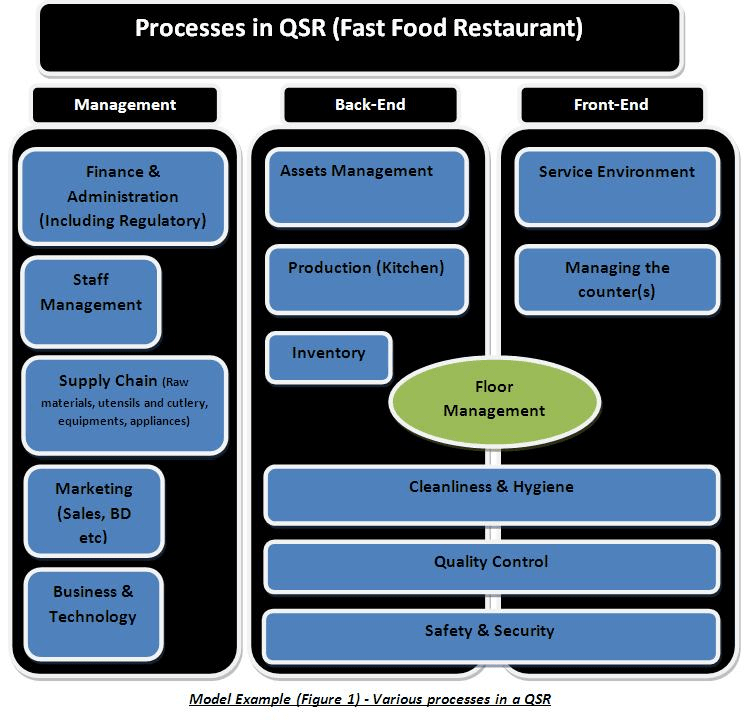 A graphical representation of the QSR processes in the aforesaid manner is depicted with the help of the diagram below [Model Example (Figure 1)]. Customer service is an integral element in the restaurant business. 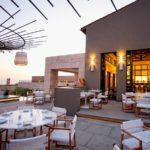 The standards and parameters of customer service need to be defined and deeply embedded in the front-end and back-end processes of a QSR and the same has to be reflected in every aspect of customers’ experience with a QSR like the taste and quality of food, sitting arrangement, ambience, comfort, safety, hygiene, cleanliness etc. customers in placing an order, registering the order into the system, completing the payment procedure, delivering the order to customer etc. A detailed sequence is represented in the diagram below [Model Example (Figure 2)]. After identification and arrangement of the operational activities, the next step is to define the standards and conditions of performance and output for each one of these operational activities. For example, in helping a customer place an order, the executive in the counter need to ask the customer about his/her preferences, quickly brief him/her about the best/closest options available and the fresh arrivals in the menu etc and ensure that the requested order is successfully placed. For this position, some essential requirements are proficiency in at least 2-3 locally used languages (communication and soft skills), knowledge and understanding of the local food culture, knowledge of the various kinds of food being served in the QSR, access to necessary technologies (monitor, software etc), basic operating knowledge of computer hardware and software etc. Another important aspect of SOP design is identifying ‘who’ (the position) will execute the identified operations or the operational activities. This is crucial to define and assign the necessary authority, responsibilities, and resources to a position in an organization. 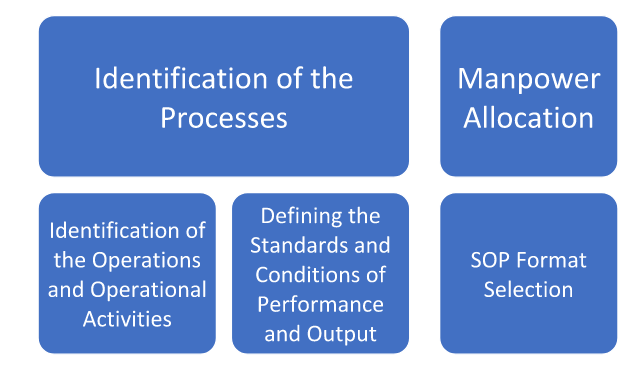 Towards the end of SOP design, comes the selection of a standard format that can represent the flow of work based on the identified processes, operations, and operational activities. For this purpose, a flowchart representation combined with a procedural form could be a good prospect. 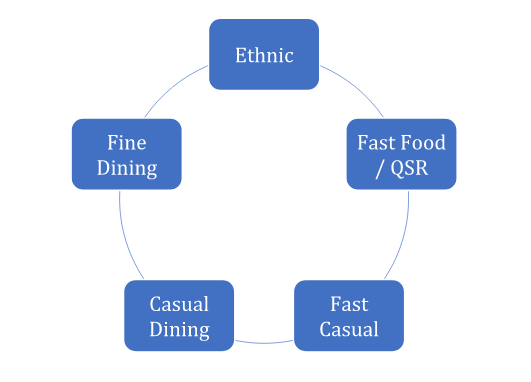 The restaurant industry is a highly competitive space especially in the segments of QSR and fast-casual where the competition can be overlapping. 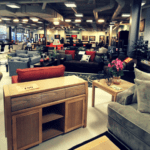 To survive and grow in such a competitive space, it is very important for the QSRs to first establish a strong foothold over its operations and attain business process excellence. 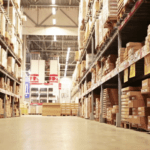 Developing and implementing SOPs is an important step in this direction. To read more articles related to this topic click here: Manage Staff Problems in 5 Most Effective Ways 05 Most effective ways to get free from Daily Business Operations How to write Standard Operating Procedures for an Apparel Brand?, Do I Take Franchise or Start My Own Business…? | YRC 5 Most Effective Ways to Manage your Team | YRC, 05 Most Effective Ways to Make your Business Plan | YRC.